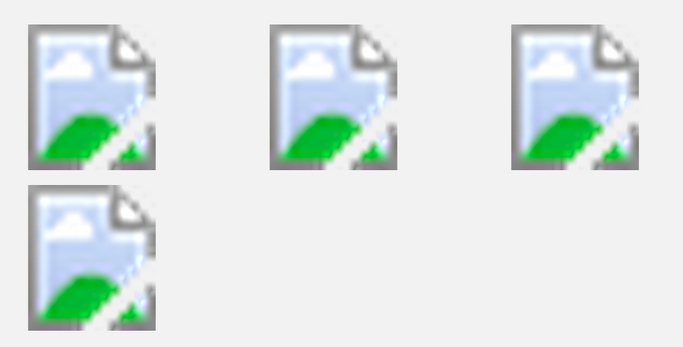 HTML – Hide the broken icon when the is not yet loaded | Eureka! It works fine on my local machine but when i put it on a webserver. There would be a flash of the broken image before the image is loaded. I tried many methods but still no luck. Finally, i have to set the image to hidden in CSS and listen to the image onload event to make it visible. Reference: StackOverflow – Is it possible to listen image load event in SVG?